Growth is exciting! We are growing and changing and there are more exciting announcements coming soon. In the meantime, we are searching for freelance professionals. 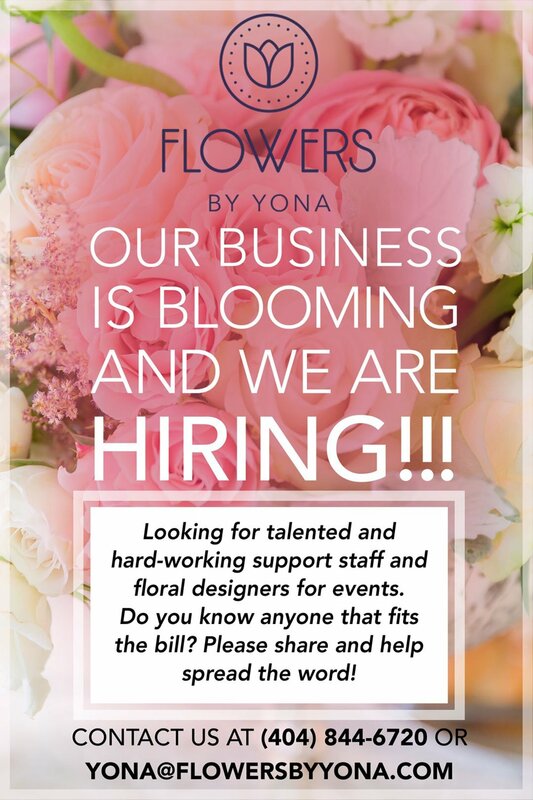 Do you know any strong and talented freelance support staff and/or florists who are looking for event work? Please help spread the word or send us an email with names if you know we can reach out to them. 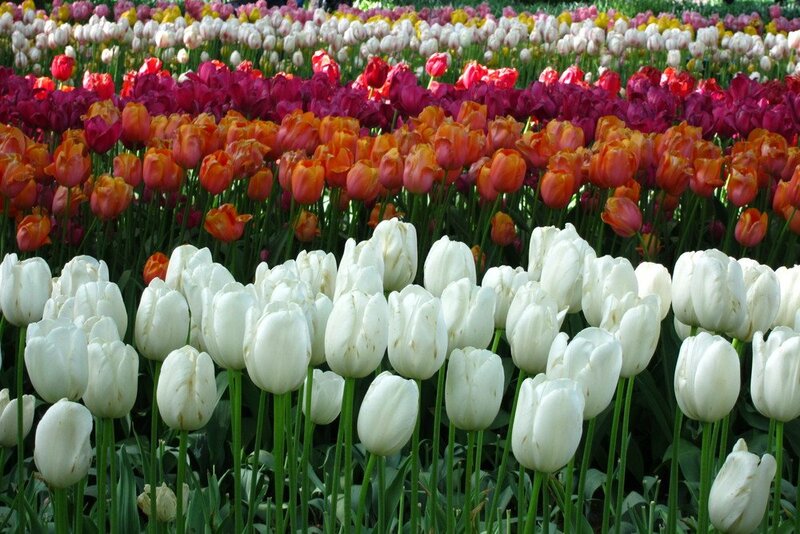 Contact us at yona@flowersbyyona.com.